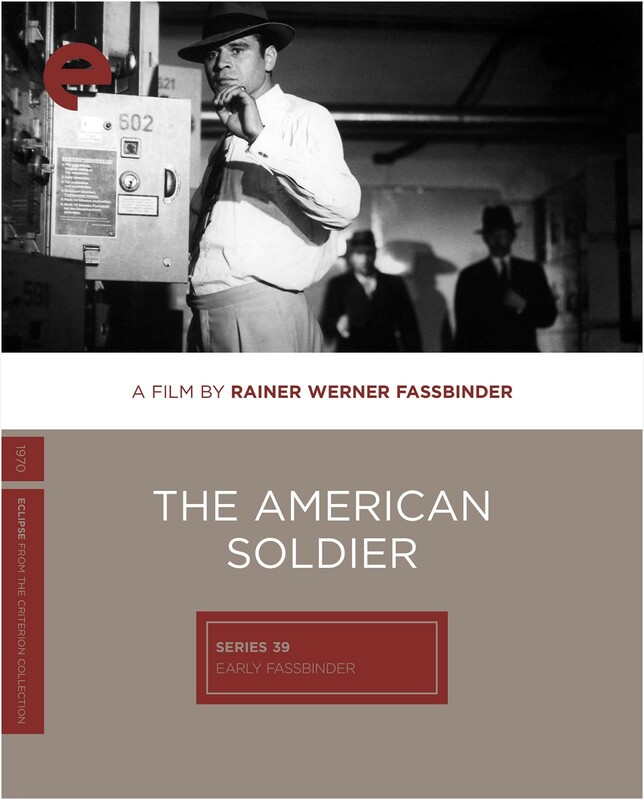 The German-born American GI Ricky (Karl Scheydt) returns to Munich from Vietnam and is promptly hired as a contract killer. 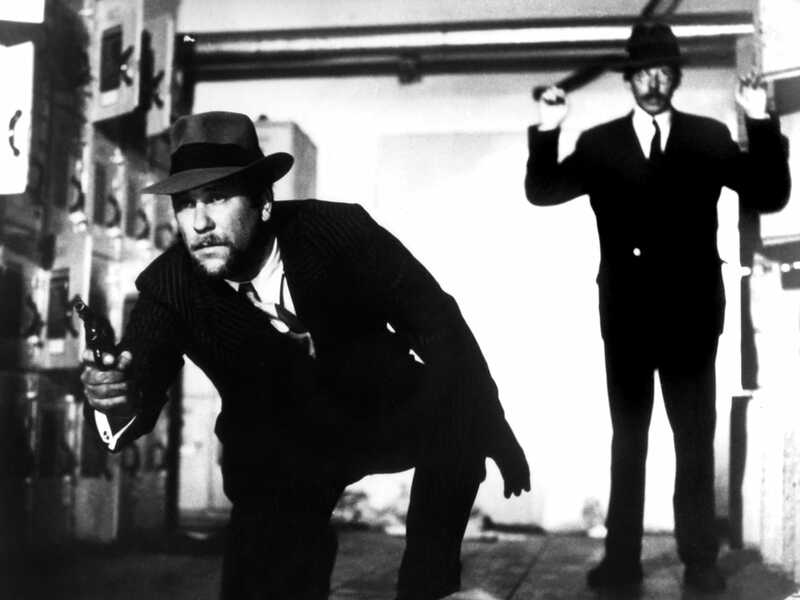 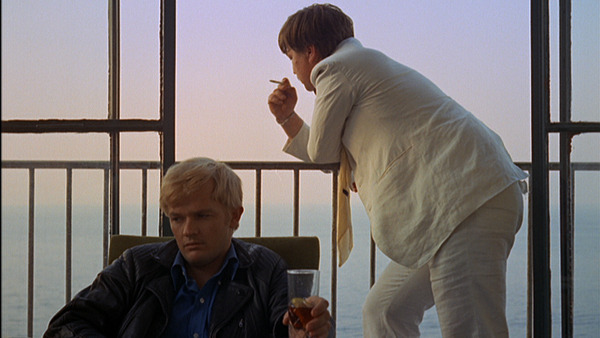 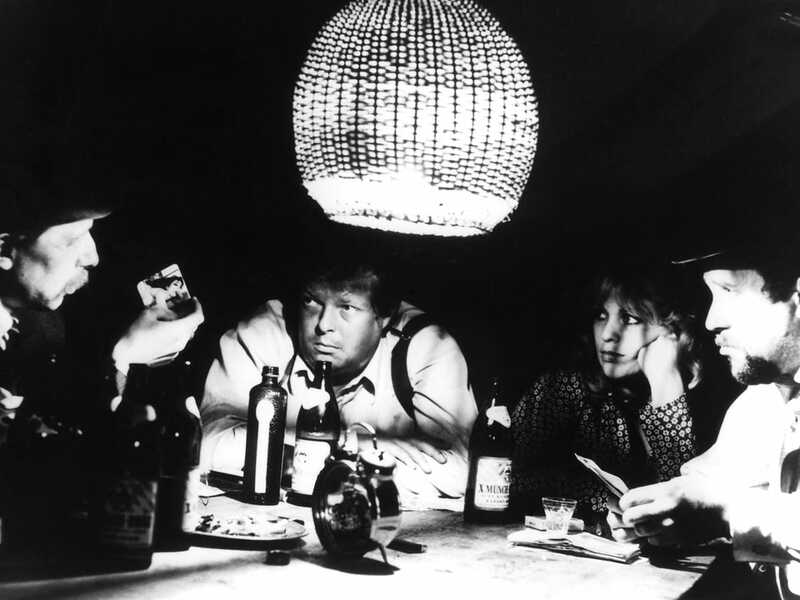 Rainer Werner Fassbinder’s experimental noir is a subversive, self-reflexive gangster movie full of unexpected asides and stylistic flourishes, and features an audaciously bonkers final shot and memorable turns from many of the director’s rotating gallery of players. 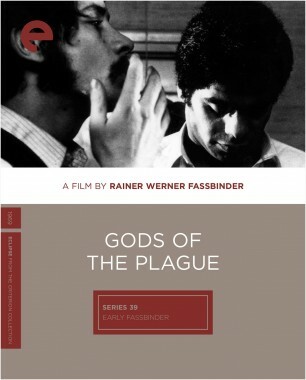 From the beginning, it was clear that Rainer Werner Fassbinder was destined to shake up German cinema. 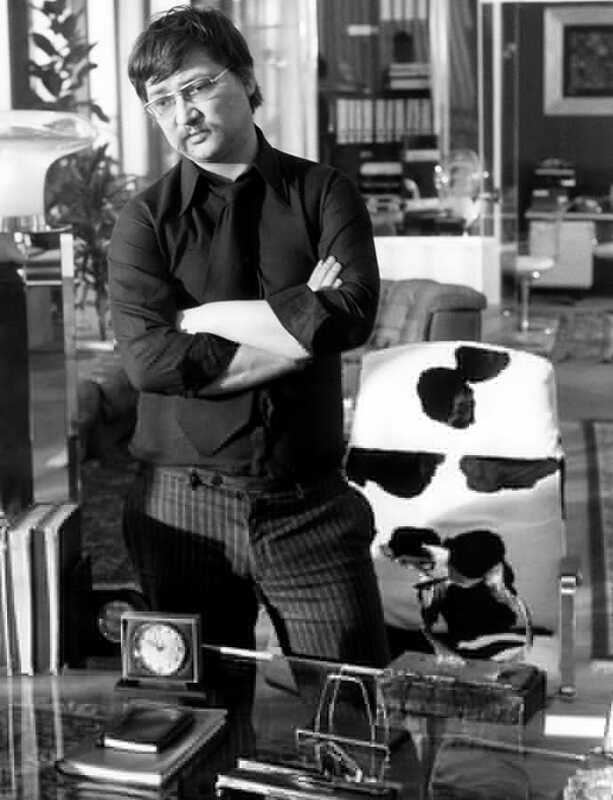 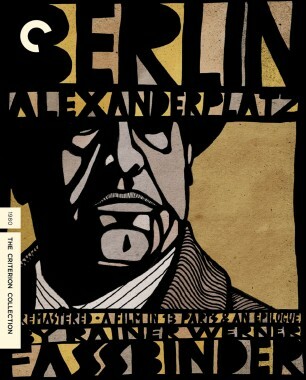 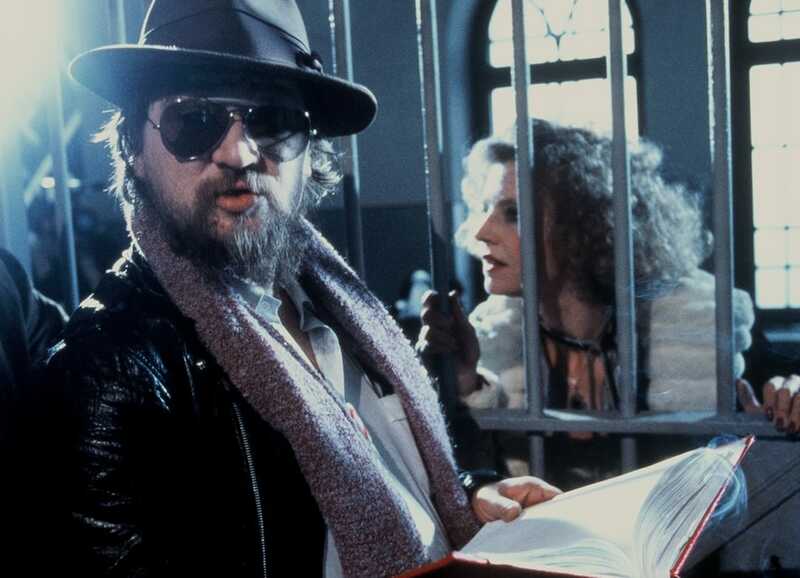 Rainer Werner Fassbinder made an astonishing forty-four movies—theatrical features, television movies and miniseries, and shorts among them—in a career that spanned a mere sixteen years, ending with his death at thirty-seven in 1982. 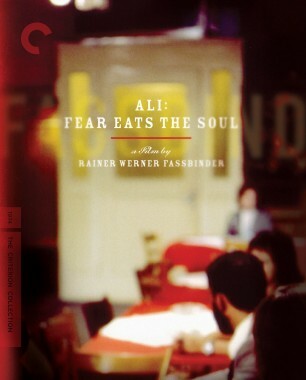 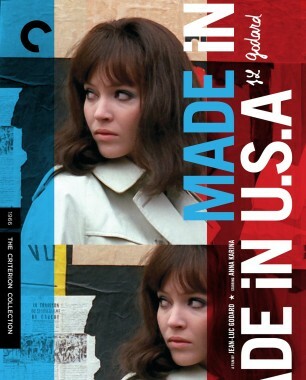 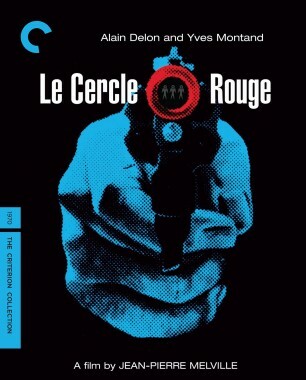 He is perhaps remembered best for his intense and exquisitely shabby social melodramas (Ali: Fear Eats the Soul)—heavily influenced by Hollywood films, especially the female-driven tearjerkers of Douglas Sirk, and featuring misfit characters that often reflected his own fluid sexuality and self-destructive tendencies. 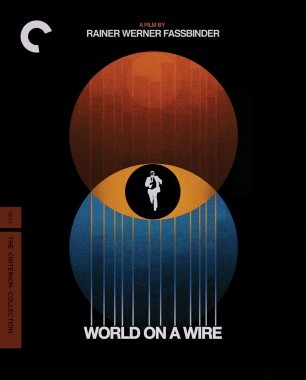 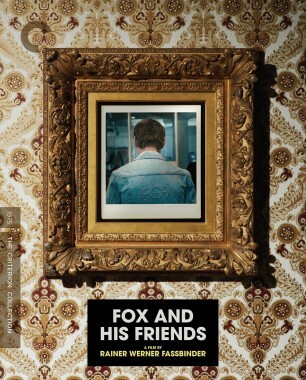 But his body of work runs the gamut from epic period pieces (Berlin Alexanderplatz, the BRD Trilogy) to dystopic science fiction (World on a Wire) as well. 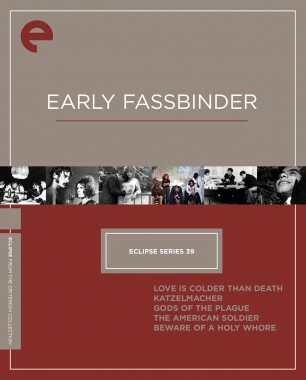 One particular fascination of Fassbinder’s was the way the ghosts of the past, specifically those of World War II, haunted contemporary German life—an interest that wedded him to many of the other artists of the New German Cinema movement, which began in the late 1960s.